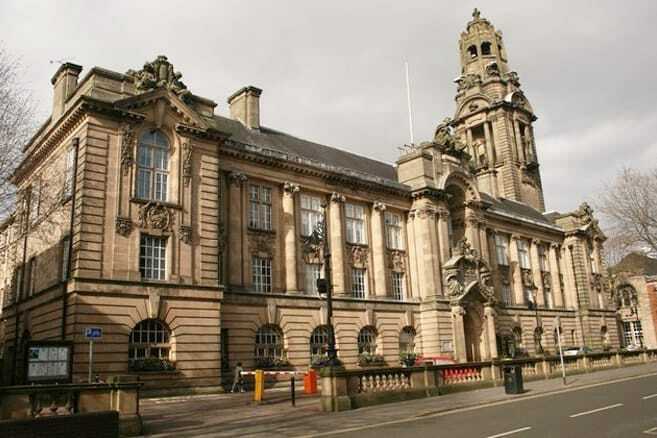 The Metropolitan Borough of Walsall is a local government district in the West Midlands employing 10,851 staff and serving a population of 253,499. As with all local authorities in the UK, Walsall is striving to deliver high-quality services against a background of tightening budgets. With a large number of high-volume, low-value invoices to process, Walsall chose Fraedom to deliver greater efficiencies and improve overall spend management of lodge and purchasing cards. The relationship between Fraedom and Walsall Council is very strong, with both parties reviewing strategy and working together to create innovative new ways of using the platform to achieve further cost savings.